Thereafter I created just one giant PC gaming LAN of Doom and my house became the every other weekend gaming Mecca with every person I knew with an interest in gaming coming by my place for LANFEST. One of the great staples of that fest? Unreal Tournament. Unreal Tournament has remained a staple, in it's various incarnations, for over a decade for many FPS gamers because there is nothing as sweet as zero-grav jumping from side of the map to the other and fragging someone in mid air as you do so. 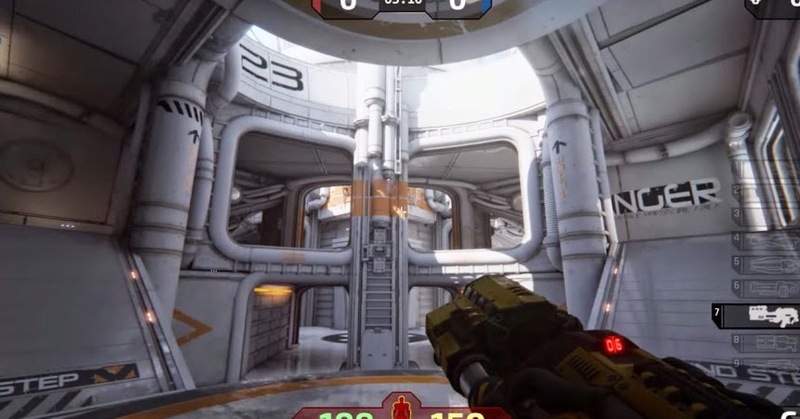 Unreal Tournament 4 is now in it's alpha and you can click here to sign up and become part of their playing / testing community.